Melatonin for Acid Reflux – Is it Effective? Believe it or not melatonin of all things can be an effective way to treat GERD (Gastroesophageal Reflux Disease) and LPR (Laryngopharyngeal Reflux). 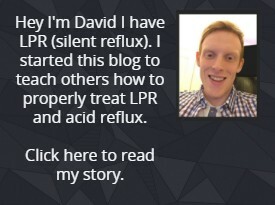 If you didn’t already know someone who suffers from the likes of these acid reflux problems means that there has to be a root cause. Of course, there can be a host of possibilities for both LPR and GERD but the most likely cause for both is because of a weakened LES muscle. If you didn’t know LES stands for lower esophageal sphincter which is the valve that is directly above the stomach. The importance of this valve is that once foods enters the stomach it is meant to tighten and close to keep the food and acid inside the stomach as it should. Someone with one of the aforementioned acid reflux problems will likely have an LES that relaxes and remains open when it shouldn’t. This opening and relaxation gives the acid reflux symptoms in the first place. The reason why I wanted to properly explain this is because of how melatonin works to help prevent this. Someone who takes one dose daily of melatonin has been shown to increase this LES pressure. What this increased pressure basically means is that the LES is closing more tightly which significantly helps with keeping the acid in the stomach. Not only that but the total relaxation time of the LES is lower than without taking the melatonin. This means that for someone who suffers from acid reflux problems they should see a significant reduction in symptoms. If you want more details and information on this, there is a study where it has been covered in detail here. Not only can melatonin have this positive effect on the LES pressure but it also can have a positive effect on the mucosa in the gastro tract where it has been shown to protect these mucosa from (oxidative) damage. If you do decide to take melatonin it should be mentioned that the benefit you will see will be a gradual one that should build up over a period of 1-2 months so don’t expect an immediate benefit in the first few days of taking it. As for the dosage of melatonin, in the study they used an oral fast release of 3mg a day which was taken before bedtime. 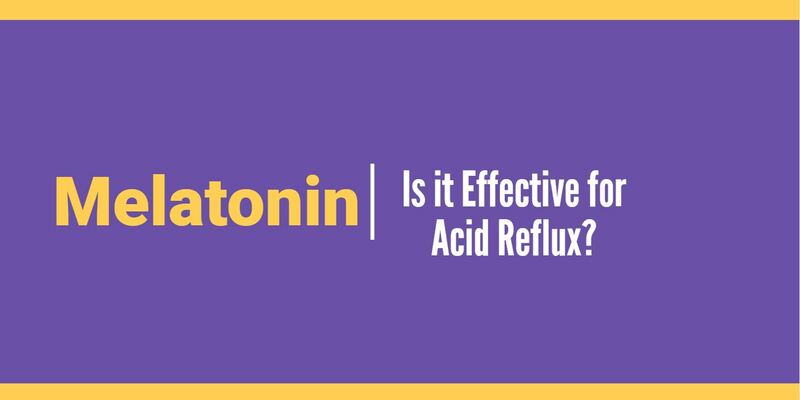 So finally, the question was if melatonin can be effective at treating acid reflux. As can be seen in the study for people with GERD is has been shown to be effective at helping stop symptoms and is about as effective as taking PPI’s (proton pump inhibitors). While there is no study for patients with LPR there would likely be a similar conclusion due to most patients with LPR having the weakness with the LES stomach sphincter just like someone with GERD. Next articleCan LPR be Caused by Anxiety?